The functional cosmetics are recognized to be effective cosmetics, and the market for them is growing, but attitudes on functional cosmetics used to be negative in Japan in the past. In the esthetic and cosmetic surgery field, there has been a trend toward an increase in less invasive and cost-effective procedures, thus functional cosmetics are appropriate for the times. This is particularly true in the areas of skin-whitening, antiaging, and anti-inflammatory cosmetics. 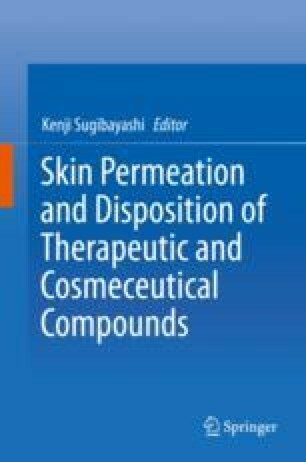 Functional cosmetics play a major role in the field of medicine: they are quasi-drugs in Japan and are not prescribed; however, they are used in combination with esthetic and cosmetic surgery and extensively used in conservative therapies. In future, the market for functional cosmetics is expected to broaden, and various innovative products are expected to be launched. At present, it is essential for physicians to gain knowledge regarding each of these products, and for clients to be assured of their safety in long-term use.